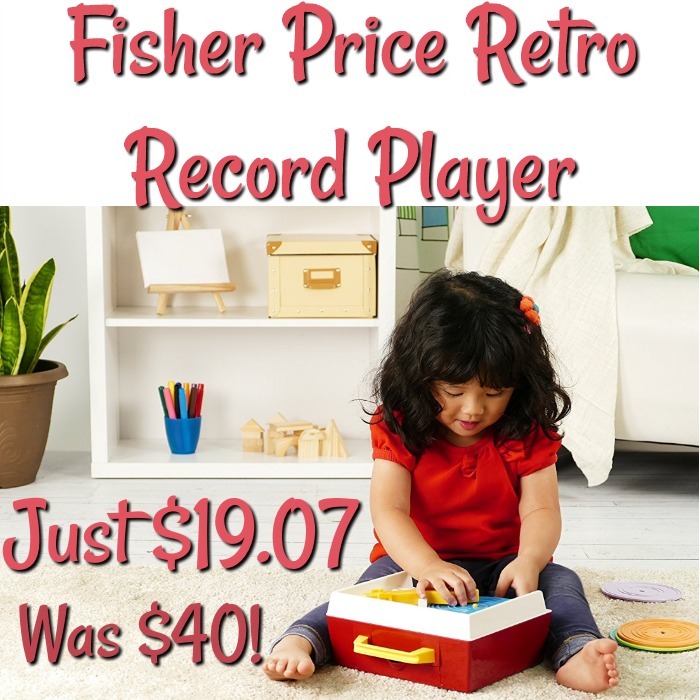 Fisher Price Classics Retro Record Player Just $19.07! Was $40! You are here: Home / Great Deals / Amazon Deals / Fisher Price Classics Retro Record Player Just $19.07! Was $40! Do you remember this? Did you have one as a kid? I’ll bet there’s a kid in your life that would LOVE it! 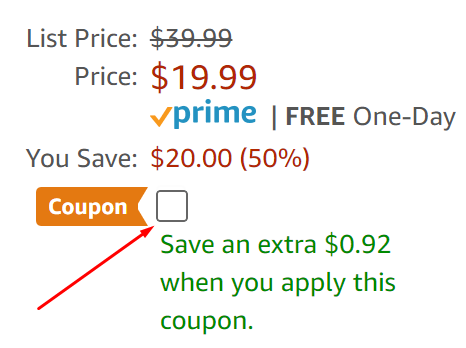 If you prefer to purchase it from Walmart, they have it for $19.99, right now.